Hi, I'm Matt. Thanks for stopping by. 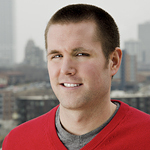 I'm a Software Engineer in Milwaukee, WI --- originally from Ann Arbor, MI (Go Blue!). I enjoy writing software, running, reading, watching my favorite sports teams, and learning new things. I'm curious, driven, and willing to focus my skills and efforts on things that are challenging and interesting. I'm continuously trying to figure out how to make my dent in the world --- and to help others do the same. 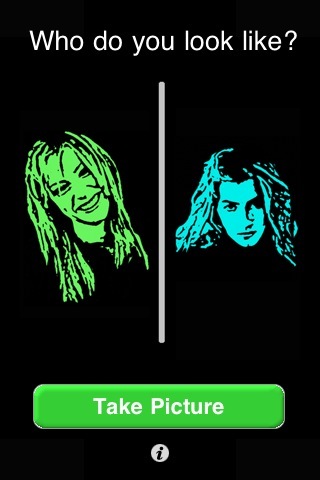 If you're looking for my iPhone applications, you can find links to them below. Some of my other projects are listed below as well. 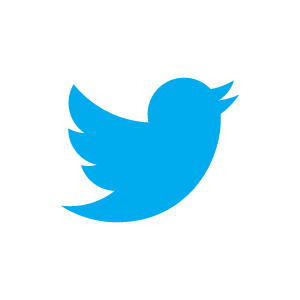 If you want to get in touch, I'm on twitter and LinkedIn --- or email is fine as well. I like to build things. 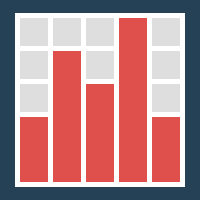 Here are some of the iPhone apps, Web apps, and other projects I've built or helped to build. 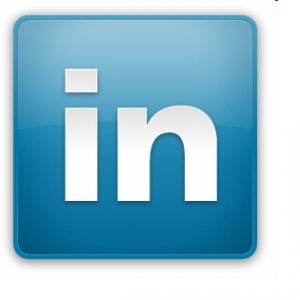 A Chrome Extension that lets you contextually search your LinkedIn™ network from any web page. Automated interviewing tool for Human Resources and Staffing. Get a higher fidelity first contact with your candidates through Voice Advantage. Built at HarQen. Better Web Conferencing. No downloads, hassle-free joining, optional recording to securely save notes and conversations for later. Built at HarQen. 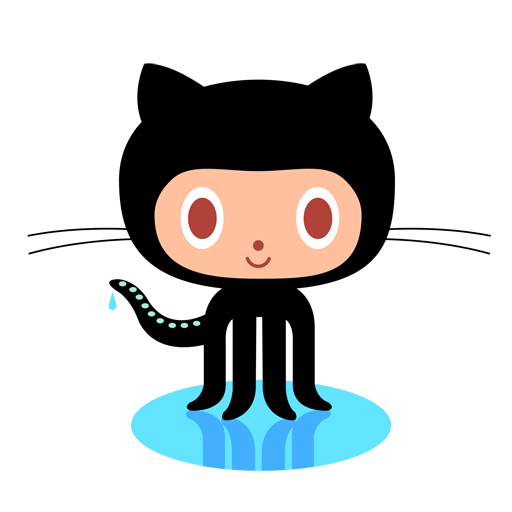 A better way to search manpages. 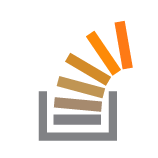 A quick way to understand arguments being passed to linux commands. Built on a weekend for fun. 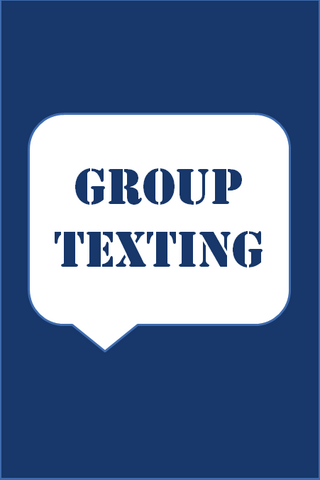 27 Jun 2010 » Group Texting Pro - Now available on the iPhone App Store! 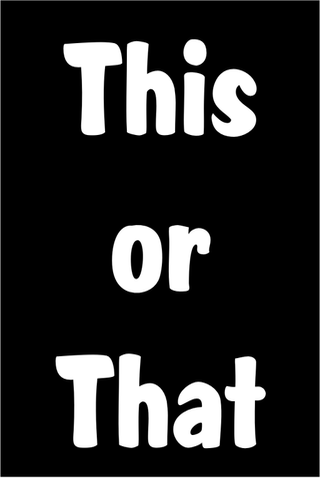 27 Apr 2010 » This Or That - Now available on the iPhone App Store! 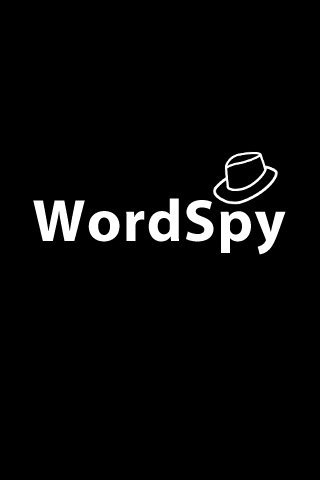 07 Aug 2009 » WordSpy - Now available on the iPhone App Store! 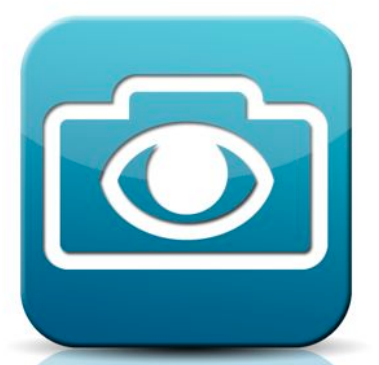 03 Aug 2009 » LookAlike - Now available on the iPhone App Store! 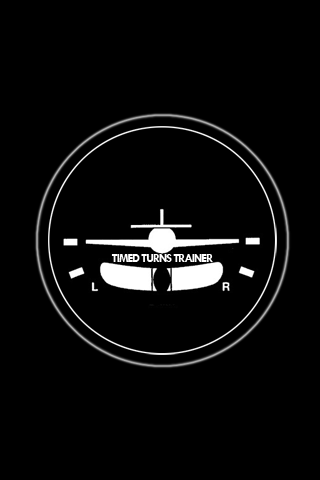 11 Jul 2009 » Timed Turns - Now available on the iPhone App Store! 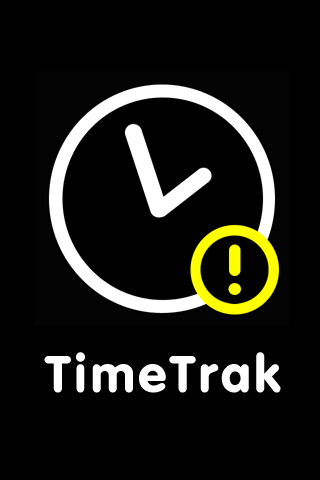 30 Jun 2009 » TimeTrak - Now available on the iPhone App Store! 11 Mar 2009 » Where did this month go? And don't optimize! 11 Feb 2009 » Customer Service and Social Media - is this the New Advertising? 12 Jan 2009 » What's on your iPhone?